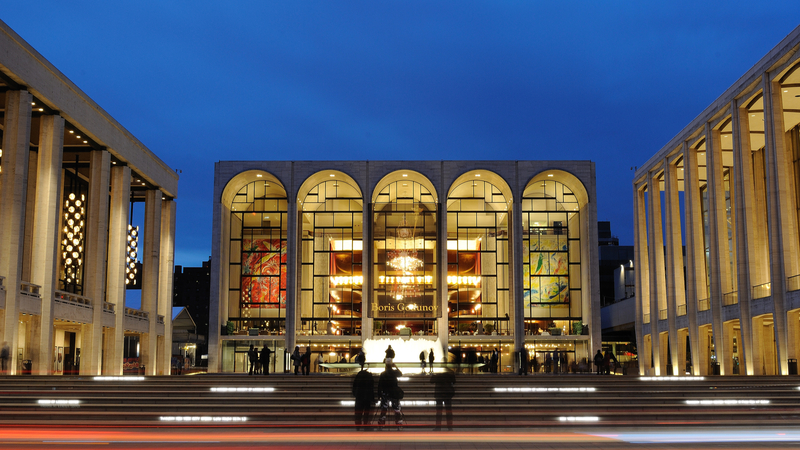 One of 11 resident organizations, Lincoln Center (Lincoln Center for the Performing Arts) presents some 3,000 programs, events, and initiatives each year. Its performance series include American Songbook; Great Performers; Lincoln Center Festival; the Lincoln Center Out of Doors, Midsummer Night Swing, Mostly Mozart, and White Light Festivals; and Live From Lincoln Center. Lincoln Center (Lincoln Center for the Performing Arts) serves three primary roles: world’s leading presenter of superb artistic programming, a national leader in arts and education and community relations, and manager of the Lincoln Center campus. In addition, LCPA led a $1.2 billion campus renovation, completed in October 2012.